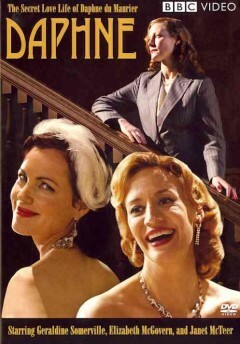 In 2007 the movie Daphne was released. Starring Geraldine Somerville, Elizabeth McGovern and Janet McTeer it was a BBC production created for du Maurier's centenary. It focuses on Daphne du Maurier's relationships with Ellen Doubleday and with Gertrude Lawrence. Directed by Claire Beavan it was based on the author's letters and biographies. Although it covers a short period in the author's long life it may be worth watching just for the suggestion that some of the secrets in her novels may be influenced by her private life. 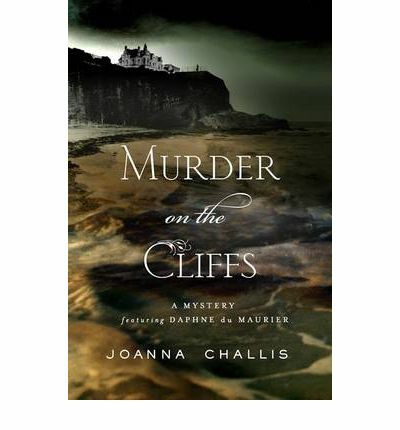 Some of you might be interested to know that Daphne du Maurier has been turned into a fictional character that solves mysteries in Joanna Challis book Murder on The Cliffs. There's mention of a second book on her website and a visit to Book Depository does show two more books featuring a young Daphne du Maurier. Daphne Du Maurier fan page - about all things related to the author and where you can sign up to received the latest news.